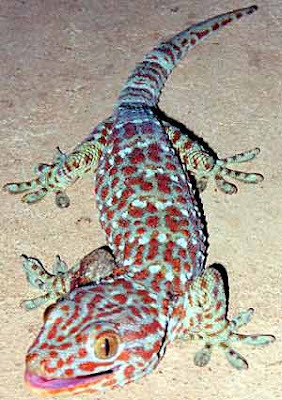 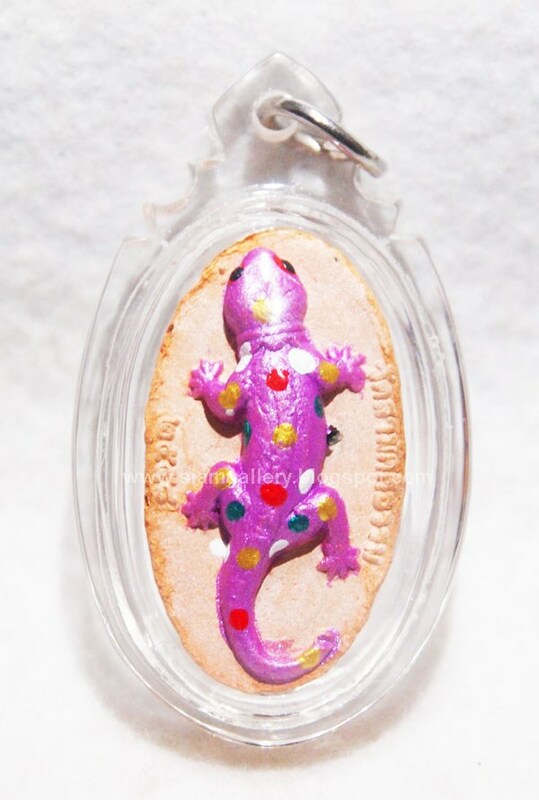 Powerful Gecko Magic Subject Inherited From Previous Generation Guru Monk, Well Known For Attracting Money & Wealthy Luck To Wearer. 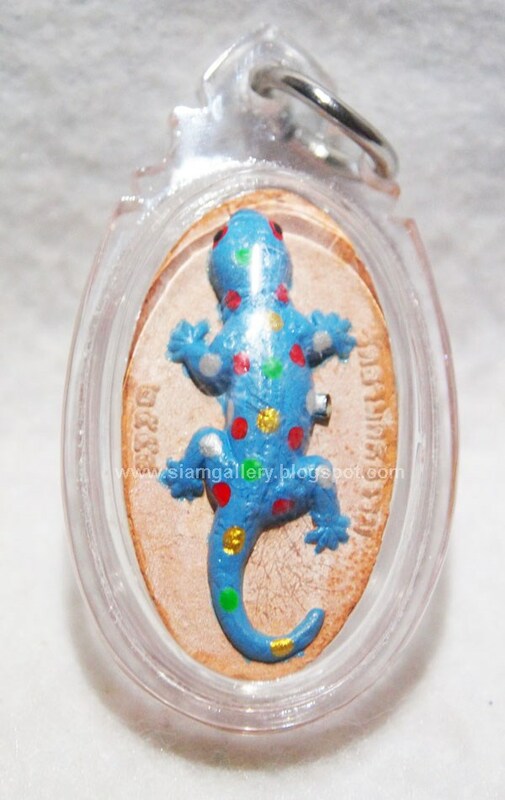 Why Use Our Wealth & Money Luck Magic Amulet ? 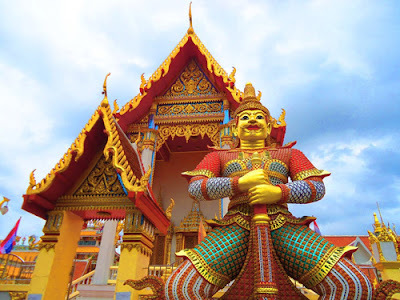 1) Chant Buddha Mantra Daily To Pray For Your Good Luck & Wishes. 2) Can Wear Below Waist Level (In Bag/Pocket) Or Place At Your Home/Shop/Office. The Jing Jok (Lizard) had been a Magical creature for Thai People, it has natural Anti Black Magic properties, and that has great Metta Mahaniyom (Loving-Kindness/Charisma) power to increase your Success in Business and Social Environment. 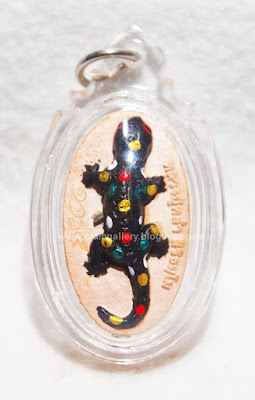 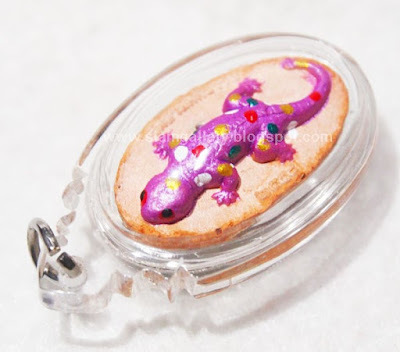 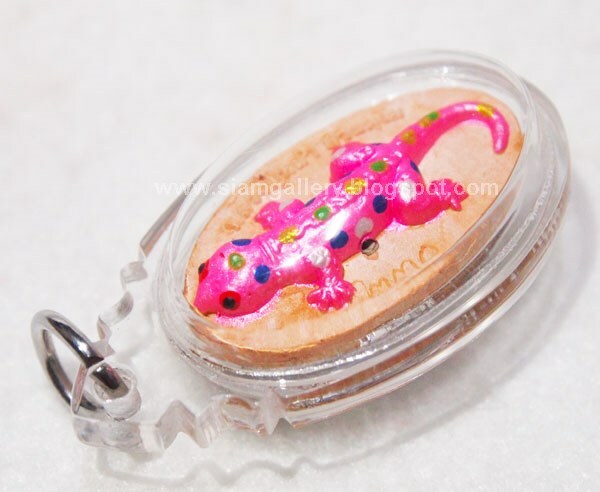 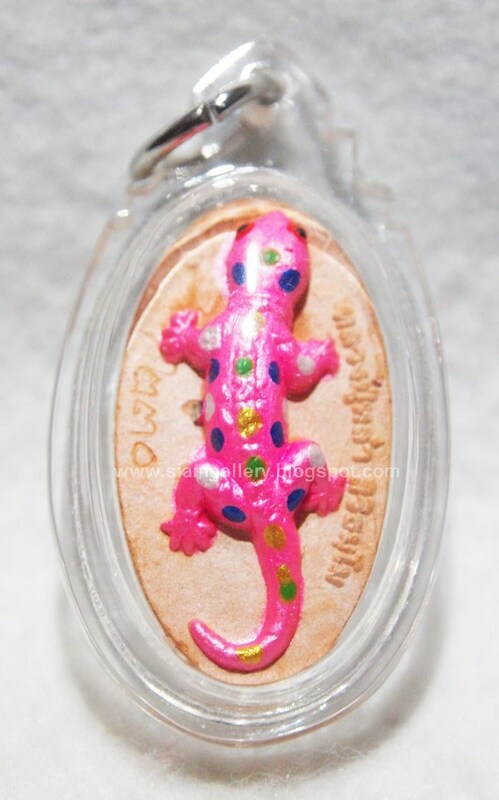 The Jing Jok (Lizard) is a very popular amulet in Thailand with both Male and female devotees, probably not only due to its great power to attract wealth and admirers, lovers and money, and protect from Black Magic and Evil Spirits, but most probably because of the easiness of use, which makes the Jing Jok a powerful Magical Amulet which needs little extra work to coax into performing its duty. 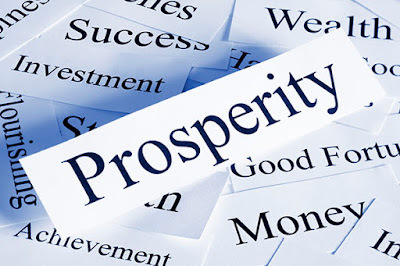 Discover Why Our Customers Keep Coming Back For More ? All Magic Amulets Are Limited, So Act Now !!! Don’t Miss Out !!! Accept Secured PayPal, Singapore/International Bank Transfer, Western Union.